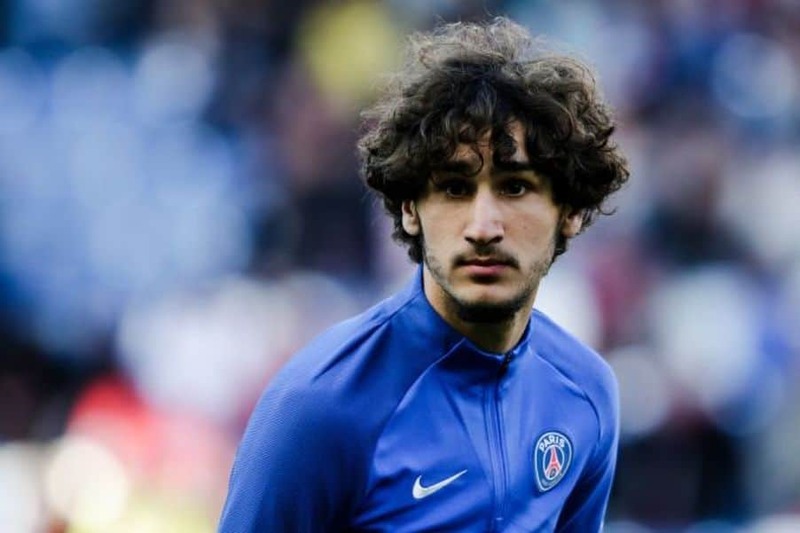 Yacine Adli, who was close to joining Arsenal last summer after holding talks with the club, insists, he doesn’t regret snubbing the Gunners to remain at Paris Saint-Germain. He signed a professional contract with PSG, however, ended up joining Bordeaux. “I don’t regret anything. Even if I didn’t play once over the past six months in Paris, I’m glad I chose them,” Adli told Le Parisien. “I was around great players every day. I progressed, but that’s in the past.